Small can be beautiful too! If you're looking for a small but stunning one bed retreat then look no further. 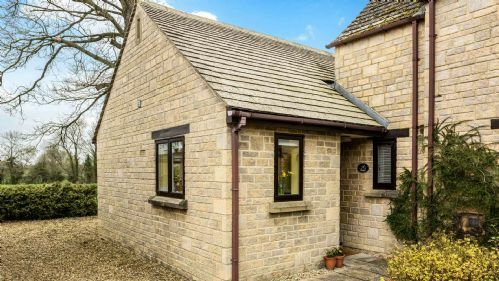 StayCotswold properties are not all large and we have a selection of perfectly formed little Cotswold hideaways. A stylish one-bed holiday retreat set in a rural location - ideal for a couples romantic getaway in the Cotswolds! 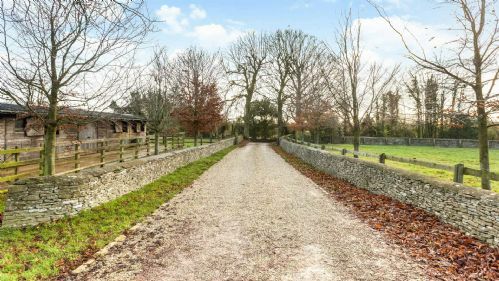 Enchanting, romantic studio space set within 25 acres of farmland. Beautiful Cotswold retreat, tucked away in a rural village with a fantastic local pub.